I’m big on education and knowledge. I’m the kind of person that likes to have as much information about something as possible because it helps me to better understand whatever it is I’m working on. 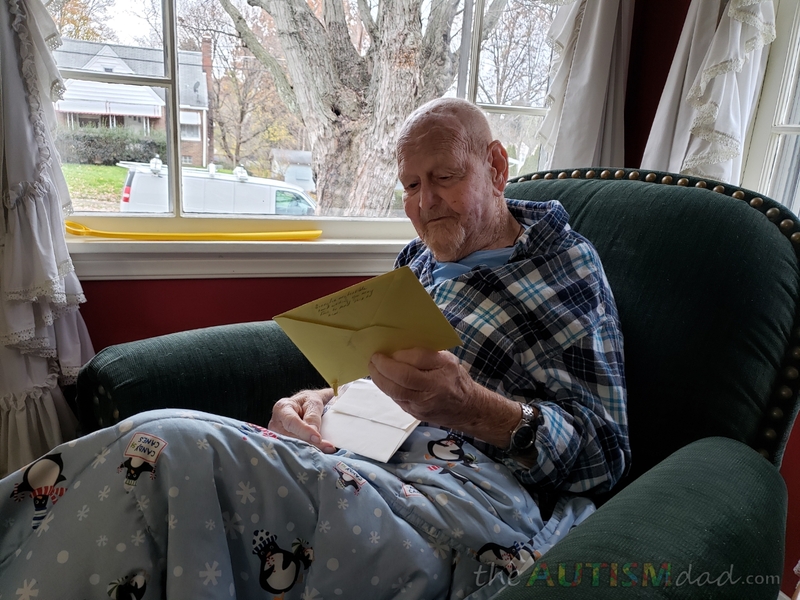 One of my goals with this site is to help the general public learn something about Autism that maybe they didn’t know. My hope is that they can take that knowledge someday apply it to a moment in their life. 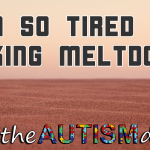 One of the most misunderstood things about Autism is the meltdown. People commonly conflate meltdowns with tantrums and it’s really important to understand the difference. It’s really easy to assume that a child experiencing a meltdown is misbehaving or needs to be disciplined. It’s easy to think that this is a result of the child being spoiled, not getting their way or that bad parenting is involved. 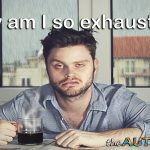 The truth is that a meltdown is the result of overstimulation, meaning the child has become so overwhelmed by the information taken in by their senses, they literally overload. This is absolutely outside of their control. 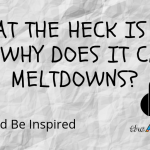 The act of melting down is essentially the body purging. By contrast, a tantrum is a willful act, meant to manipulate someone’s behavior. A child has a tantrum when they don’t get their way and will stop freaking out as soon as they get their way. 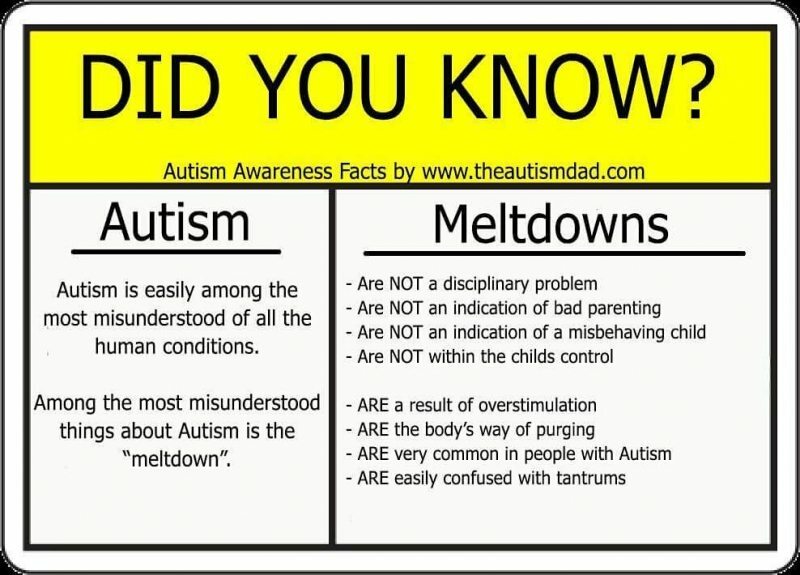 I also put a short video together explaining in more detail about the differences between a meltdown and a tantrum. This question is for any of you, I know Rob is going through a lot. How, as parents or caregivers, can you tell the difference? Is it the intensity, just the general way they are exhibited? Tantrums serve a purpose. Your kid wants ice cream, you say no, they through a tantrum. The tantrum is an attempt to get you to change your mind and give them ice cream anyway. If you cave and give them ice cream, the tantrum stops. 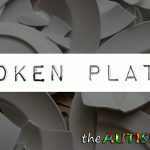 A meltdown, only really associated with those on the spectrum, is a systematic purge. It’s sorta of a light are on but nobodies home kinda thing. If you try to speak with the person melting down, they likely won’t even hear you. A meltdown has to run its course and can’t really be stopped. The person has absolutely no control over what’s happening and they cannot simply stop. Rule of thumb is this, at least for me. 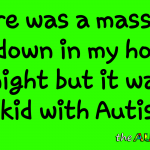 If the child has Autism, it’s most likely a meltdown, especially if it seemingly comes out of nowhere. If the child is neurotypical, it’s likely a tantrum. Does that make sense? I’m sure there are exceptions but generally speaking, this gives you an idea. 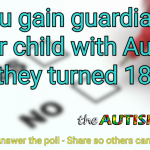 That seems like a lot of leeway for an autistic child. But again I didn’t know. Thanks! Rob, first, sorry for your recent loss. As for this current topic, it’s an important one and you explained the distinction well. However, just as important is the next step in the discussion. Most of us pretty much know how one is supposed to deal with a tantrum – the key is not to give in to it. But your description of a meltdown might lead people to think that meltdowns are something that nothing can or should be done about. 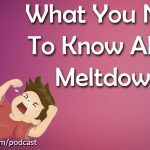 People who are susceptible to meltdowns can, in many cases, learn about what triggers the meltdown, what their body feels like just before the meltdown, and learn to utilize calming strategies to lessen or control the meltdown. Obviously success in this area can vary on an individual basis, but the point should be made that just because it’s a meltdown as opposed to a tantrum shouldn’t mean that all is lost and there’s no hope for controlling or lessening their impact. And easier said than done. As you intimated, the actual trigger for the meltdown very well might not have come immediately before the meltdown occurred. It could’ve been 2 minutes, 2 hours or even 2 days before. 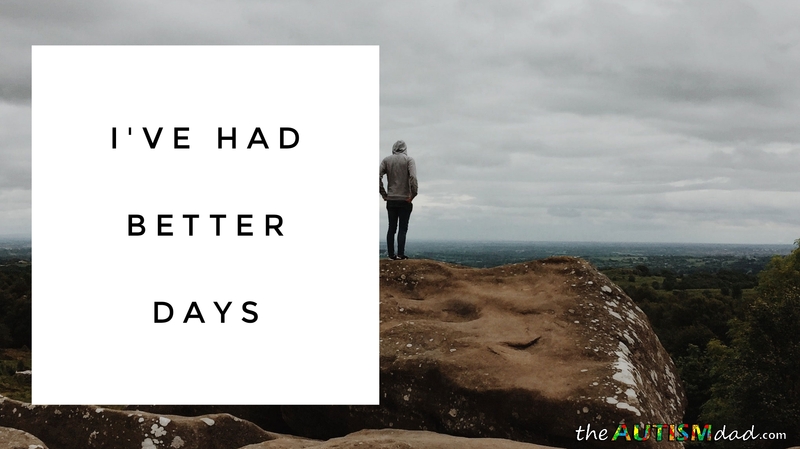 There can be a cumulative effect that leads to it. But that still doesn’t mean that coping strategies can’t be learned and applied. Thank you for explaining this for the public who has no idea what the difference is. 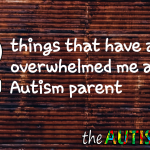 I’ve dealt with meltdowns from my son for 30+ years and they are everything you stated. 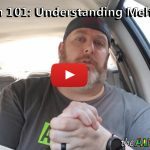 As you stated, meltdowns are from total sensory overload and as much as they are hard for the caretaker to deal with, it is not something your child or loved one who is Autistic can control. 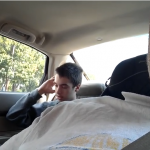 No more than a person can control a sneeze. You provide such a great service with your blogs and videos. And also want to express how sorry I am that your grandfather passed away. it has been very difficult to determine whether my three year old is having a tantrum (three year olds are notorious for this) or if she’s having a meltdown.